Please describe your event or your wishes below and I'll be back to you soon. 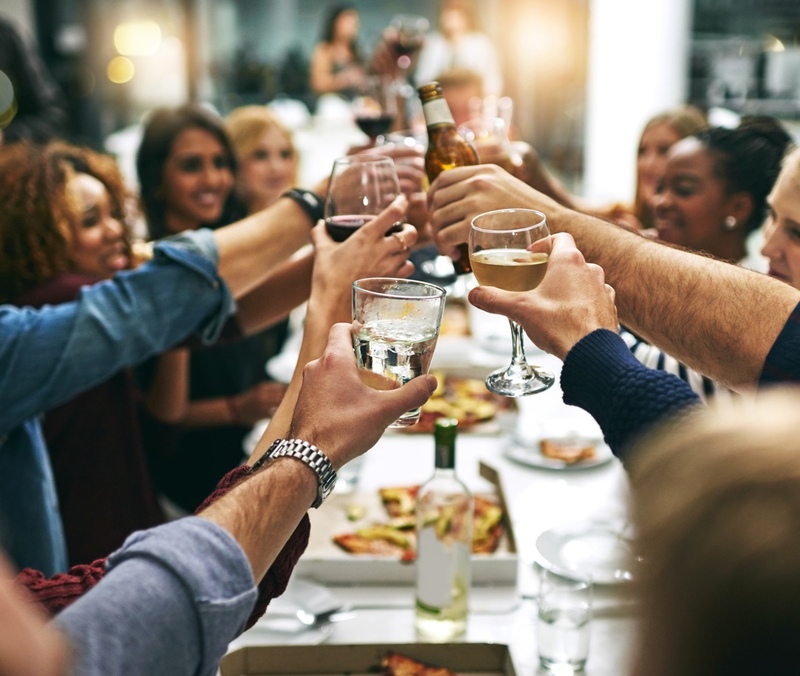 Whether you are smaller groups or large companies, we will make sure to create a successful event together. 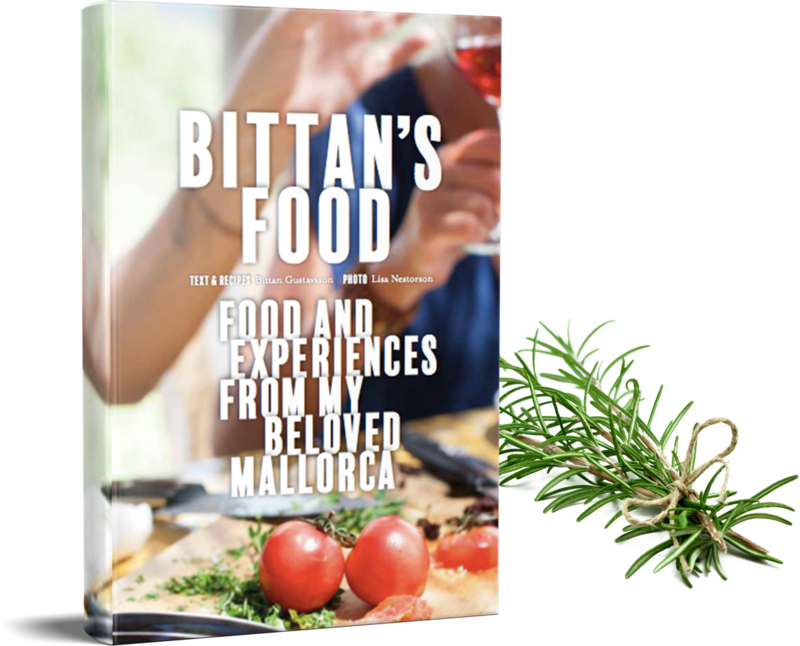 Bittan's food offers catering food and activities for both companies and private groups on the island of Majorca. I help big and small groups with parties, events, conferences and kick offs. Perhaps you want the luxury of a private chef on your vacation or are planning to hold your wedding on this beautiful island. I create experiences and during my years in Majorca I have found a lot of hidden gems that I´ll love to share. What ever you want to accomplish, together we will make sure its gonna be a lovely atmosphere, great food and a memory for life. I smell cold, short days that disappears quickly. Remember the scent of lovingly cooked food, enjoyed with friends. This is a book full of love. Love for food, love for Majorca. Join me on a lovely trip, filled with exciting meetings with colorful people in wonderful places. 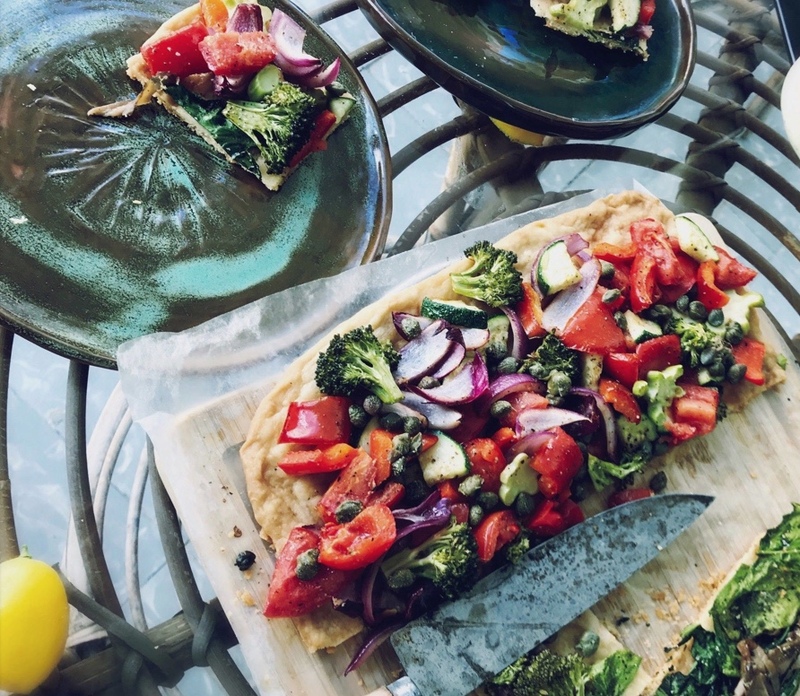 Read all recipes and tips from a true food lover with more experience than most. Enjoy Lisa Nestor's amazing pictures - and dream away to a place that is no more than a heartbeat away. Welcome to my Majorca. Enter your address below and I will contact you soon. Six years ago, I decided to leave Sweden and move to the amazing island of Majorca. To be able to work and live here in Majorca is one of the best things I know. All the places i get to see with its various fincas, hotel, vineyards.. I want to share this magical place, its amazing food and fine culture with the world. Bittan's food is a concept of constant development, where I want to give my guests a genuine experience. To share my food and see my guests go home full of inspiration is truly amazing. Follow me at instagram for a lot of inspiration! 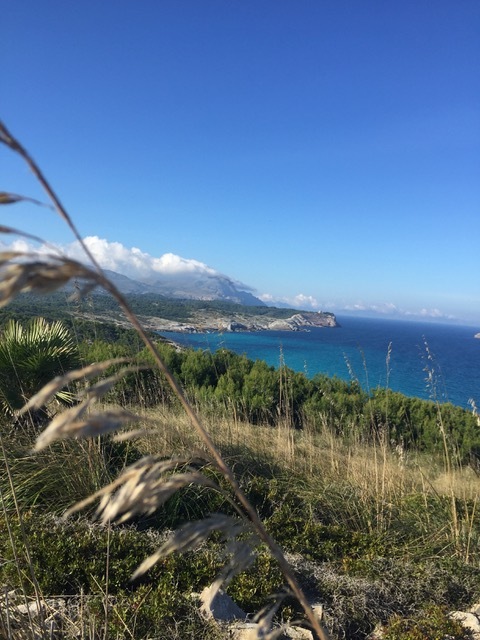 Look behind the scenes and see more of my cooking and off course beautiful environments of the beautiful island of Majorca.